Looking for high quality general dental care or a cosmetic dentist in the Leicester area? We would like to welcome you to Gipsy Lane Dental Practice. It is our philosophy to promote dental health at all times. Therefore, we recommend regular check-ups by a dentist and we can provide them here in our state of the art facilities. These will also help keep the cost of your treatment down and prevent long term problems with finance and dental health. We treat patients of all ages in relaxed & comfortable surroundings, ensuring that you don't feel anxious about any stage of our work. 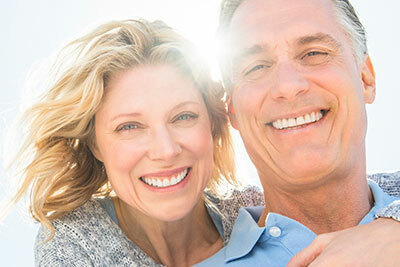 With our top of the range technology, we are also able to offer full cosmetic dentistry including treatments such as teeth whitening, denture treatment, veneer placement and more. Treatments available from our highly experienced, friendly and helpful dentist staff include porcelain veneers, porcelain crowns, porcelain dental bridges, porcelain inlays, implants, dentures, crowns, straightening, re-contouring, inlays and on-lays as well as teeth whitening. Please do get in contact and book an appointment today, ensuring your time here suits you. Six Month Smiles is an innovative brace system which can straighten crowded teeth, spaced teeth, overbites, underbites, crossbites and openbites in as little as 6 months. The next best thing to healthy, natural teeth, dental implants fill spaces in your mouth where a tooth or multiple teeth have been lost. They look, feel and function like natural teeth thereby giving confidence to patients in daily life. At Gipsy Lane Dental we offer the Invisalign® clear braces in Leicester that produce similar results to traditional braces. 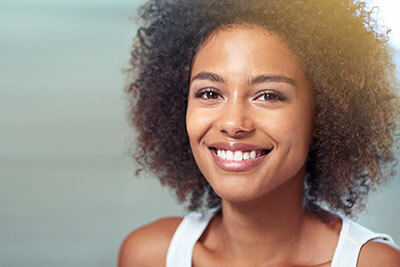 Virtually invisible, Invisalign treatment relies on a series of custom moulded clear aligners to straighten your teeth. The All-on-4® treatment concept is a dental implant solution strategically designed for toothless jaws. 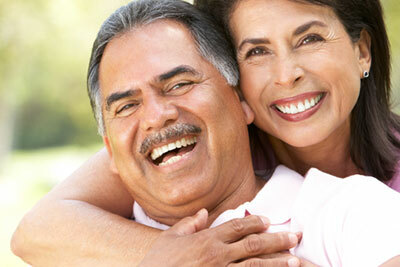 If you are unhappy with your dentures or no longer want to live without teeth, it might be the right solution for you. At Gipsy Lane Dental our case studies show the difference that cosmetic dentistry can make to your dental health and appearance. 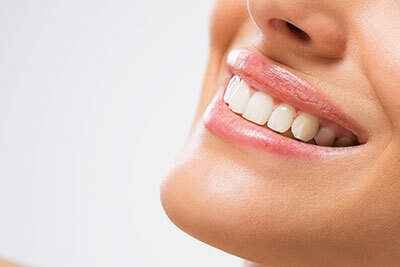 Each treatment has been carried out by our professionally trained and highly skilled dentists and the patients are all thrilled with the results achieved.